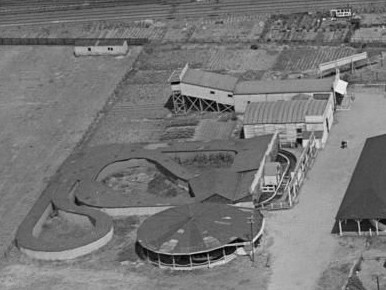 Aerial photos fortunately exist too of the Giant Racer and River Caves rides. 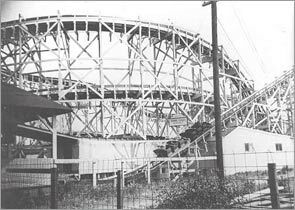 This film footage of the Giant Racer and River Caves rides also exists. 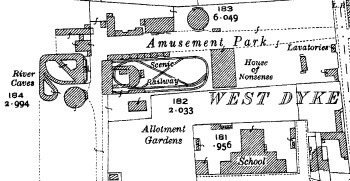 The site closed in 1938 when the lease ran out, and was used for building Sandringham and Buckingham Road. 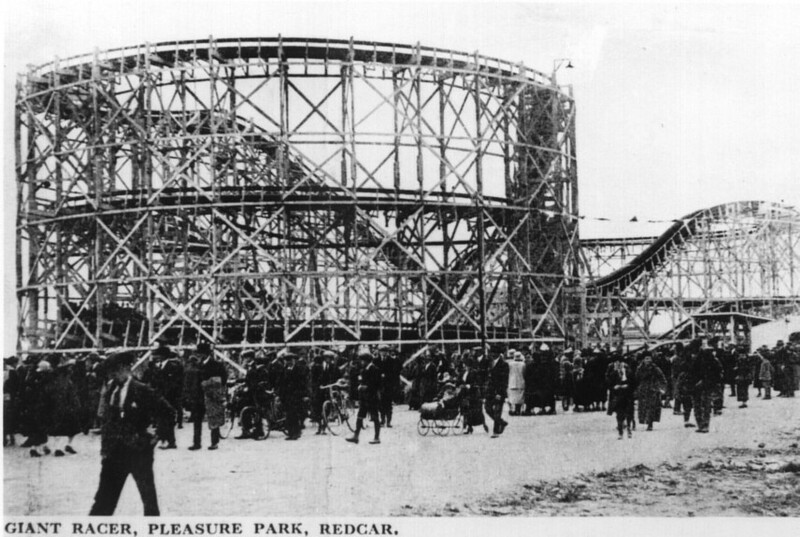 The Giant Racer was disassembled and moved to Sheerness, although its life there was cut short by the outbreak of war, the site later became Butlins in 1945. 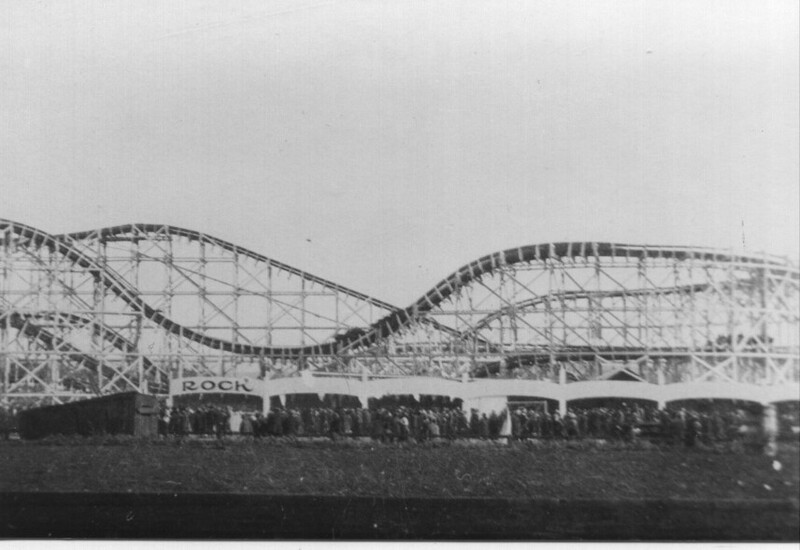 It was quite a huge thing! From the old film it doesn’t look to be the safest thing in the world though!